Frank Stewart was born in Coldwater, Michigan and graduated from Detroit’s Henry Ford High School in 1965. After graduating High School, he served in the United States Navy. Mr. Stewart attended Ferris State University in Big Rapids, Michigan and graduated with his Bachelor’s Degree in Business in 1972. He received his MBA in 1973 from Central Michigan University. Mr. Stewart worked as an Employee Relations Specialist at a Fortune 500 Corporation prior to attending law school. 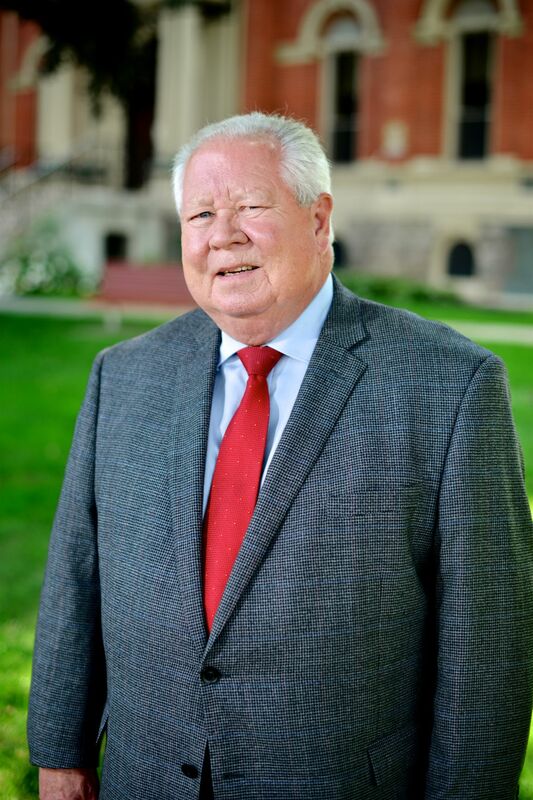 He attended the University of South Dakota Law School and graduated with a Juris Doctorate with honors in 1979. Mr. Stewart participated in the moot court, and interned with the Minnehaha County Attorney’s Office in Sioux Falls, South Dakota. He also participated and volunteered his time with the East River Legal Services Corporation, which offered legal services to low-income individuals. Mr. Stewart has been in private practice for over 30 years in the Indiana area. He has been appointed an Administrative Law Judge for the city of Angola, Indiana in housing enforcement issues. In private practice, Mr. Stewart has had the opportunity to prepare multiple appellate briefs in cases before the Indiana Court of Appeals. He also volunteers his services for the Indiana Volunteer Legal Program and has been appointed public defender for high profile conflict criminal cases. Mr. Stewart also has experience in the area of employment and workers compensation law. His prior corporate work experience provides him with the background to navigate complex employment law situations. At Eberhard, Weimer, Clouse, & Glick P.C., Mr. Stewart focuses his practice in the areas of workers compensation, employment law, family law, personal injury, and general civil litigation. Mr. Stewart is licensed to practice law in the Indiana State Courts, Michigan State Courts, U.S. District Court, Northern and Southern District Federal Courts of Indiana, and the Eastern District Federal Courts of Michigan.